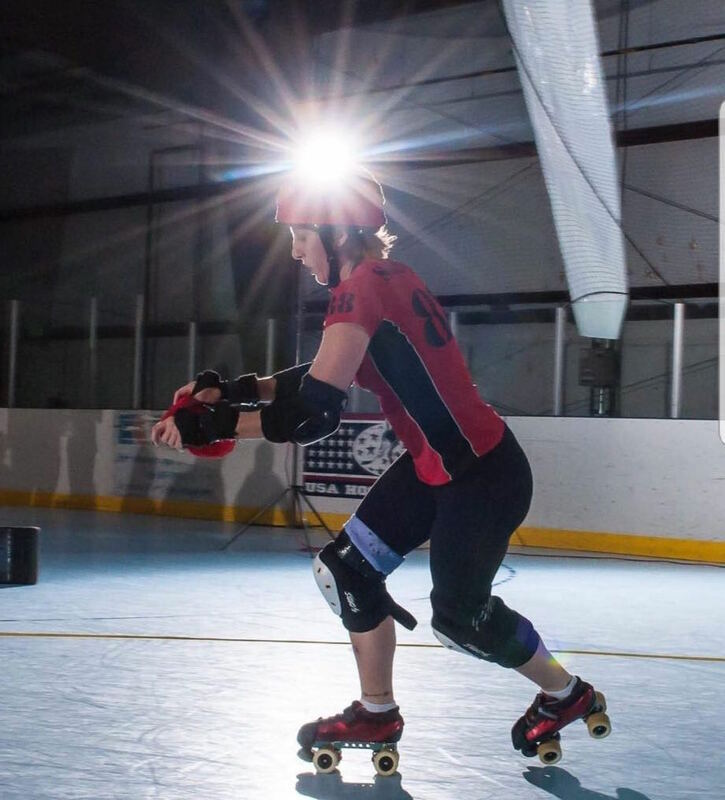 Roller Derby is all about finding your niche, and that doesn’t just mean a skater deciding between blocking and jamming. 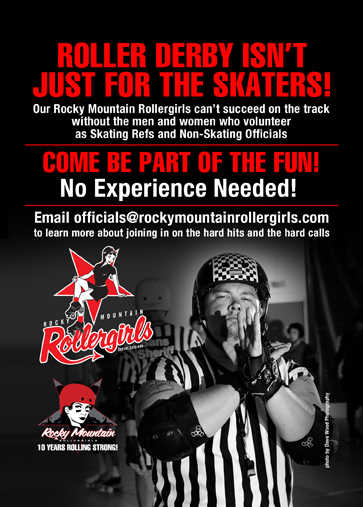 There’s many opportunities to get involved, both on and off skates! Being a referee is a great way for individuals who enjoy skating to get involved! These can be players, but often those who wear the stripes are dedicated officials who are devoted to their position. Being a derby ref is arguably one of the most complex roles you would ever want to fill. You only need to watch a game to understand how difficult it is to make sense out of the swift moving melee that is a derby pack. That’s also why we have so darn many of them on the track! It takes 8 Zebras to do the job, and we need every single one of them. Not about the wheel shoes, but still want to work alongside your favorite league? Or maybe you’re just dipping in a toe before deciding whether to buy your skates? Derby has a special set of positions called NSO’s (Non-Skating Officials) who make our little world go ‘round (pun intended). Penalty Box Timers, Scorekeepers and Jam Timers all come with unique and vital responsibilities, and you can do all of them without ever putting on a helmet. But, I Don’t Speak Derby! Not yet maybe, but the great news is, just like being a Freshmeat player, you don’t need to know skating or rules before you start! You’ll learn the game alongside your team and grow with them. Officials will often travel with their skaters, cover local games or even entire regions to help support other teams. Our officiants in derby are a big deal and are always in high demand. There are even clinics for those looking to enhance their skills. Whether you want to stay at the local level or travel the world, Roller Derby gives you the chance to be part of something great. Check out a more detailed overview of the positions here.